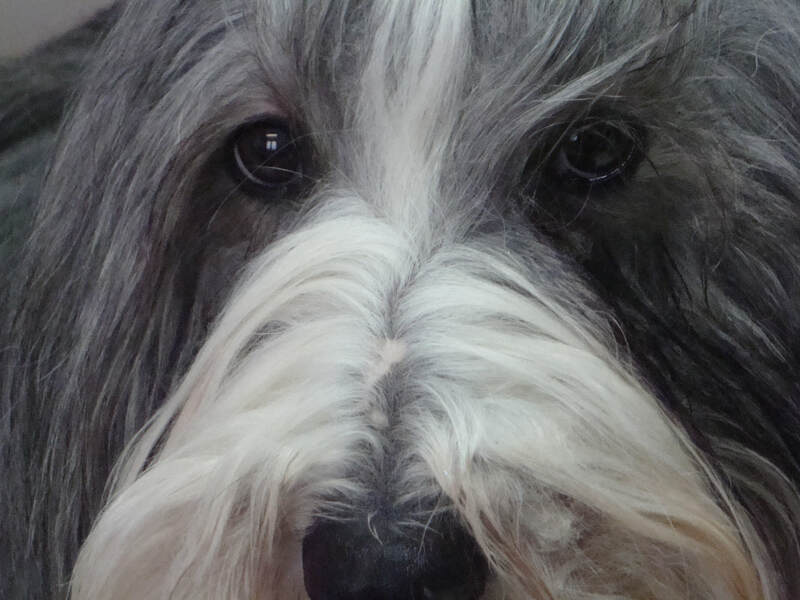 The GLBCC is very active in Bearded Collie Rescue. Our geographical area covers Michigan and extends into Northern Ohio and Northern Indiana. We will help and assist in rescue of Bearded Collies from shelters through placement. If you found a dog that you think is a Beardie, we can assist with its return to its owner or a new home. 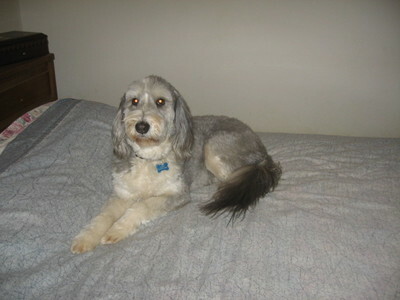 We also help re-home Bearded Collies. Claudia McNulty maintains a list of people wanting a rescue Beardie (contact her if you wish to be placed on this list). 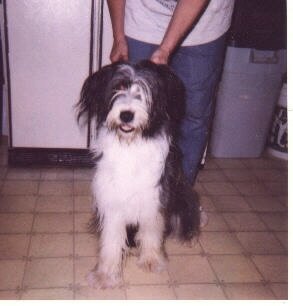 The GLBCC is affiliated with the Bearded Collie Club of America (an AKC member). Our rescue team has several members who also are on the BCCA rescue (marked with a ). Here are the people you can contact. 887 N. Wind Drift Dr.